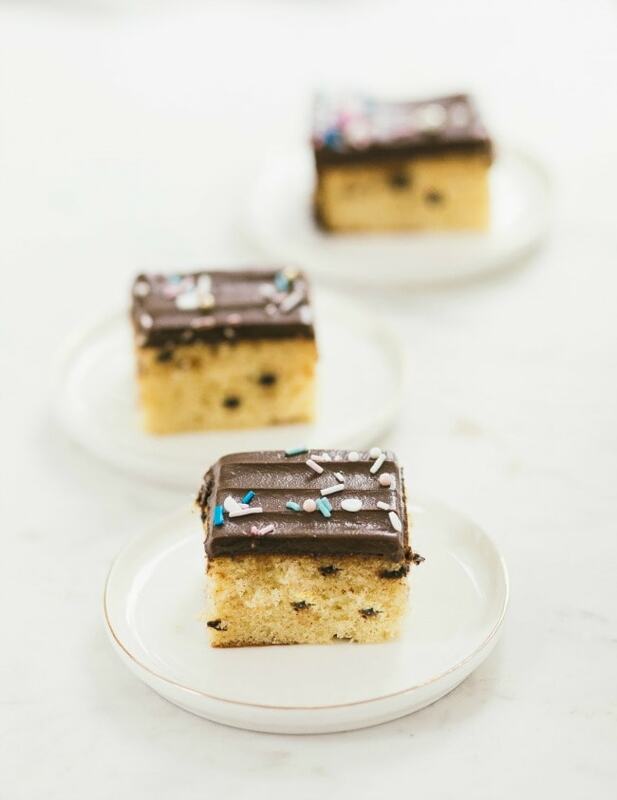 I have another snack cake for you, this time one with a yellow cake base and mini chocolate chips. 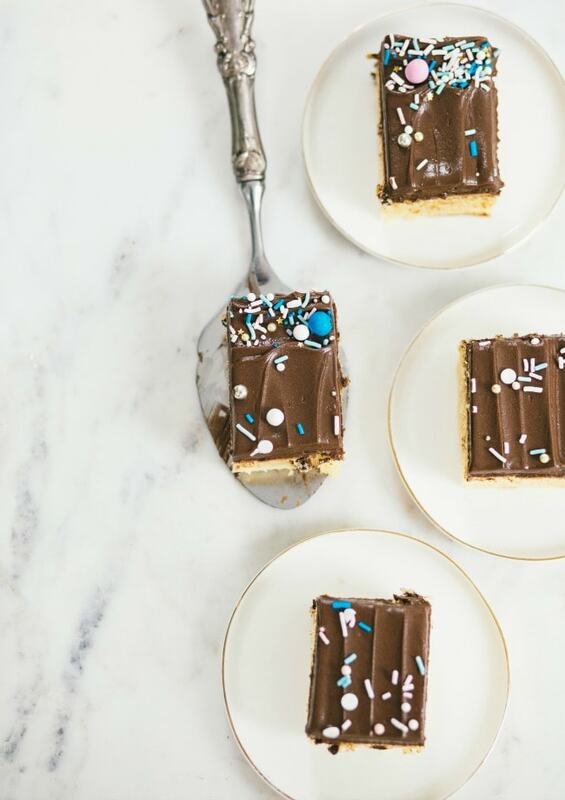 I must admit I’ve been enjoying these snack cakes more than layer cakes – the frosting to cake ratio is perfect, and eating small squares of cake instead of giant triangles somehow feels just right. If you prefer an all chocolate cake, I have that for you here. The last few weeks have been a blur. August always is that way for me – the month flies right by and all of a sudden we’re back to fall. Two weeks ago my niece was born, and I have been terribly excited to be an Aunt for the first time. I’ve also been working on quite a few projects relating to baking this summer, which have kept me very busy. I apologize for another short post, but hopefully the snack cake will make up for it. *Edd Kimber from The Boy Who Bakes made my pan-banging chocolate chip cookies on his YouTube channel this week! You can watch his verdict on them here. *The new Artisan Bread in Five Minutes a Day book, Holiday and Celebration Breads in Five is now available for preorder! 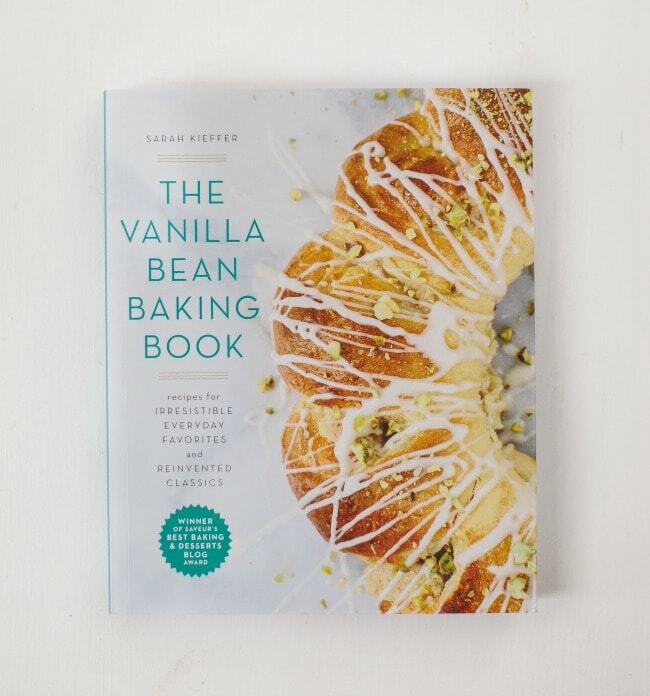 I photographed this cookbook (along with Zoë François) and am so excited about it. 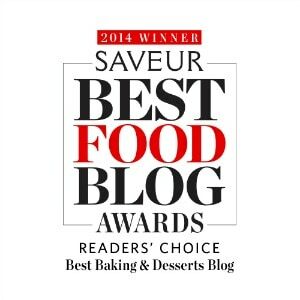 It features recipes for breads from all over the world, and for just about every occasion. 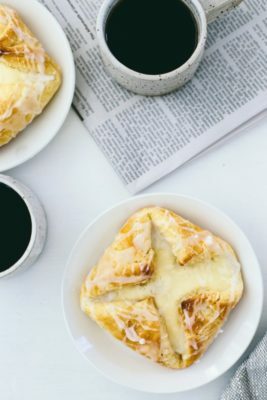 From Tahini Swirled Challah, to Christmas breads from all over Europe (and beyond), pitas for Ramadan and other celebrations, even monkey bread for after school and of course, there are several sticky buns and cinnamon rolls. I did a huge ice cream sandwich post over on Handmade Charlotte this week. There are seven different ice cream sandwich combinations. 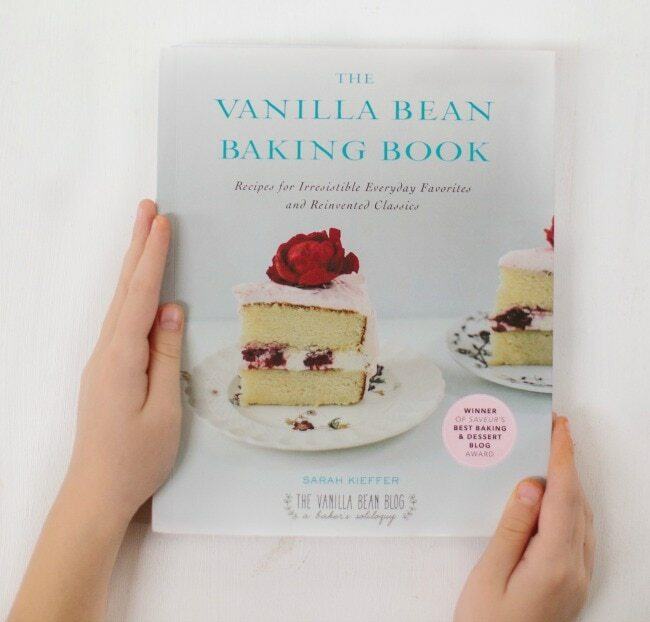 This recipe is adapted from my cookbook, The Vanilla Bean Baking Book. 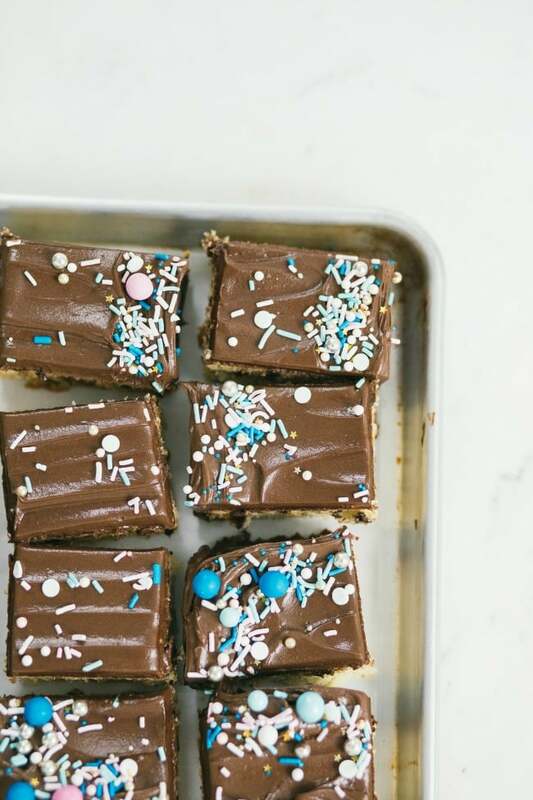 This recipe makes enough for two snack cakes, and buttercream for two snack cakes. Both the cake base and the buttercream freeze well, so if you only want to serve one, you can freeze the other one (and half the buttercream) to use at another time. I would suggest freezing the cake layer and buttercream separately, and then assembling when they have come to room temperature (you will have to rewhip the buttercream a little bit before spreading). 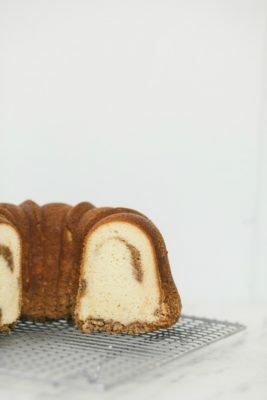 You can also bake this in a 9 x 13-inch pan which will give you a nice thick cake, or a half sheet pan (12 x 16 inches, with a 1-inch rim) for a thinner cake (you might want to double the buttercream if you go this route, unless you want both to be a thin layer). 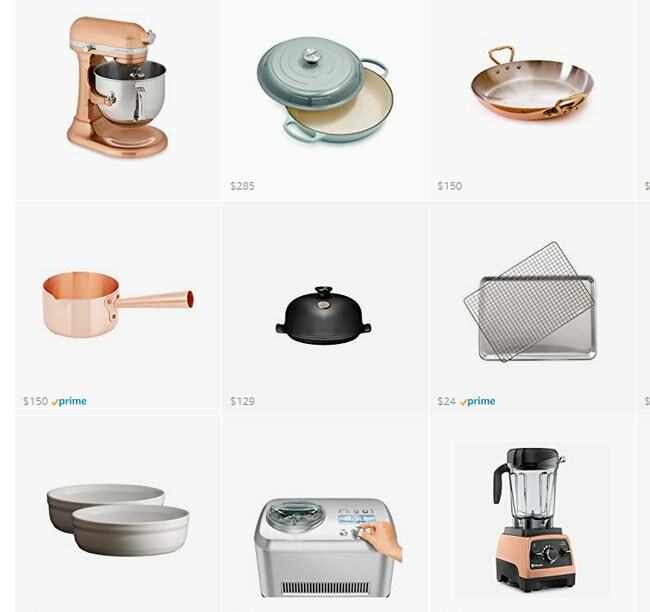 If using these other pans, you can frost the cakes right in the pan and serve. Adjust an oven rack to the middle position. Preheat the oven to 350F. Butter and flour two 8 by 2-inch square cake pans (see note above for other pan options) and line the bottoms with parchment paper. 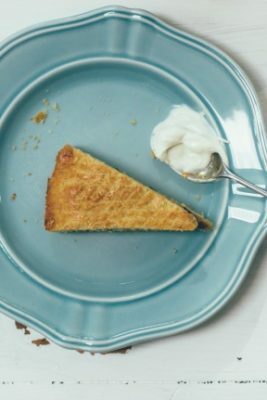 In a medium bowl or liquid measuring cup, whisk the eggs, egg yolks, vanilla, sour cream, and milk. In the bowl of a stand mixer fitted with a paddle, mix the flour, sugar, baking powder, baking soda, and salt on low until combined. With the mixer running on low, add the butter one piece at a time, beating until the mixture resembles coarse sand. With the mixer still running on low, slowly add half the wet ingredients. Increase the speed to medium and beat until incorporated, about 30 seconds. With the mixer running on low, add the rest of the wet ingredients, mixing until just combined. Increase the speed to medium and beat for 20 seconds (the batter may still look a little bumpy). Scrape down the sides and bottom of the bowl, add the chocolate chips, and use a spatula to mix the batter a few more times until the chips are incorporated. Pour the batter into the prepared pans and smooth the top. Tap the pan gently on the counter 2 or 3 times to help get rid of any bubbles. Bake 15-18 minutes, rotating the pan halfway through, until the cake is golden brown and pulls slightly away from the sides and a wooden skewer or toothpick inserted in the centers comes out clean. Transfer the cakes to a wire rack and let cool for 30 minutes. 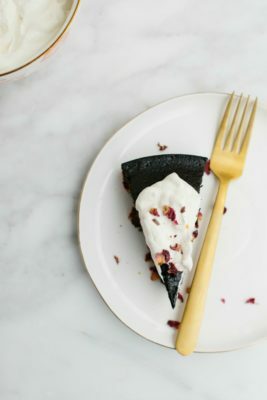 Turn the cakes out onto a half sheet pan lined with parchment paper, remove the parchment paper from the bottom of the cakes, and let the cakes cool completely upside-down (this will help deflate any doming). Once cool, the cakes can be wrapped in plastic and refrigerated overnight or frosted. Melt the chocolate in a heatproof bowl set over the pan of boiling water, being careful not to let the water touch the bottom of the bowl. Stir constantly until just melted and set aside to cool slightly. In the bowl of stand mixer fitted with a paddle, beat the butter on medium until light yellow and fluffy, about 3 minutes. Add the vanilla, corn syrup, and salt and beat on medium until combined. Turn the mixer to low and gradually add the confectioners’ sugar. Beat at medium, stopping to scrape down the sides of the bowl as necessary, until smooth and creamy, 2-3 minutes. Add the chocolate and mix on low speed until no streaks remain. Use half the buttercream on each cake, and frost as desired. Decorate with sprinkles if also desired. 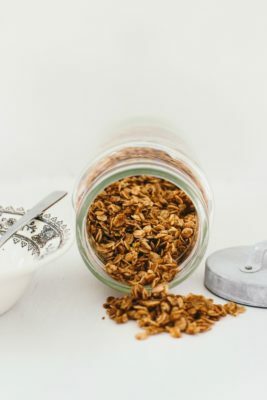 Curious if you could sub whole fat greek yogurt for the sour cream? Congrats on the new book and becoming an auntie!!! And this looks delish. Congratulations on your next book! 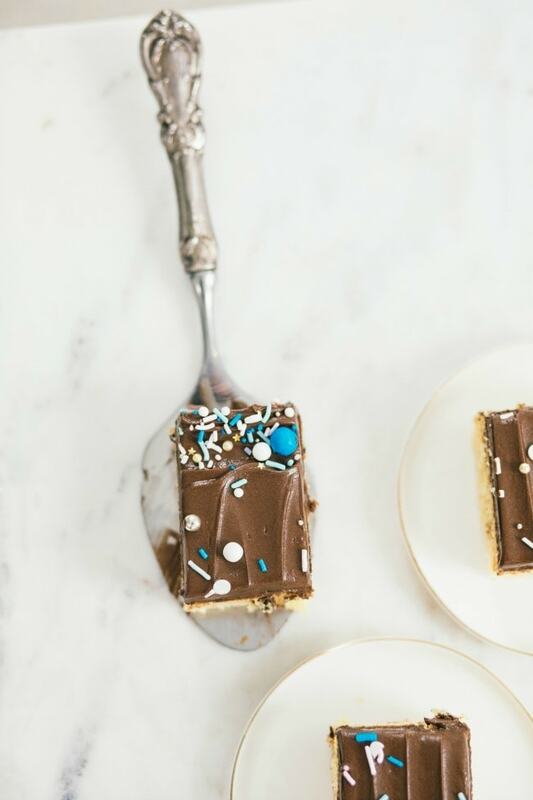 This snack cake sounds so good and it is the exact type of dessert that my hubby would love! Hi! Thank you so much for this adorable cake! I’m going to try this tonight. Will the batter make one or two cakes if I use a 9×13? I tried to math it out but got too confused. Also, do you have any special instructions for cooling the 9×13? Can’t wait! Oh that chocolate buttercream is an absolutely stunner! Also whenever you make bar cakes / brownies of any kind I’m always impressed at how perfectly even they are – mine are always so wonky! Do you break out the ruler or just have a great eye for straight lines?? August went so quick over here here- totally denying that it is September.